Welcome to episode 4 of First Class Counsellors! We’d like to think that you know First Class Counsellors by now. 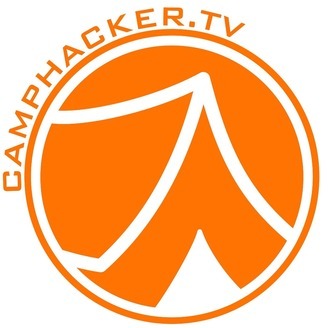 You know that this is a Podcast by young Camp Pros for even younger Camp Pros. Camp Directors, you know that these podcasts are meant for you to train your staff on the little things; the bits of common knowledge that you don’t have time to stuff into staff training, but wish you could. If you don’t know us and we’re just navel-gazing here, then HEY! 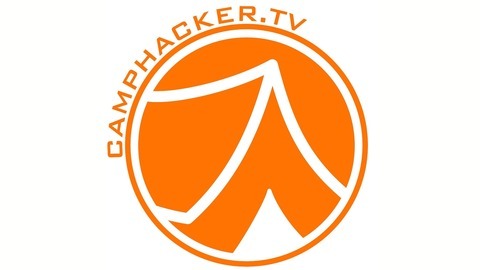 You can find our first episode and more about why we’re on the CampHacker feed here. On the fourth episode of First Class Counsellors, Oliver and Matt are joined by Phoebe Jones from Camp Ten Oaks to talk all about Campships, or Relationships at camp. Phoebe, Matt and Oliver unpack the good, the bad, the policies and the just good ol’ friendly side of relationships at camp. This episode is for all staff, including those who are in a camp relationship, single and thinking about a camp crush right now, or simply want to make platonic, friends with their co-workers and campers this summer. What are some policies from around the camp world surrounding staff romantic relationships? What are some things to think about when campers are interested in romantic relationships with each other? What do you do if they act on those interests? Does any of this change when it comes to LGTBQ+ staff/campers? How to stay out of the DRAMA that can sometimes surround relationships at camp? If you’re not interested in a romantic relationship at camp, what can you do to create friendships with your fellow counsellors? How can you build appropriate yet fun friendships with campers that still respects the boundaries that need to be in place. Oliver: Get a collapsable laundry hamper to keep organized when you’re out and around camp. Kids can put their things in it at a program areas and it creates a hub for campers to gather at. Seriously Oliver, this one is GENIUS! Matt: From your director: Please Please PLEASE get your paperwork in. You have no idea how helpful it is to not have to dog you for it. Phoebe: Go out and get a shoe organizer for the door or for your bunk and use it to organize campers things, especially toiletries! SO SMART! 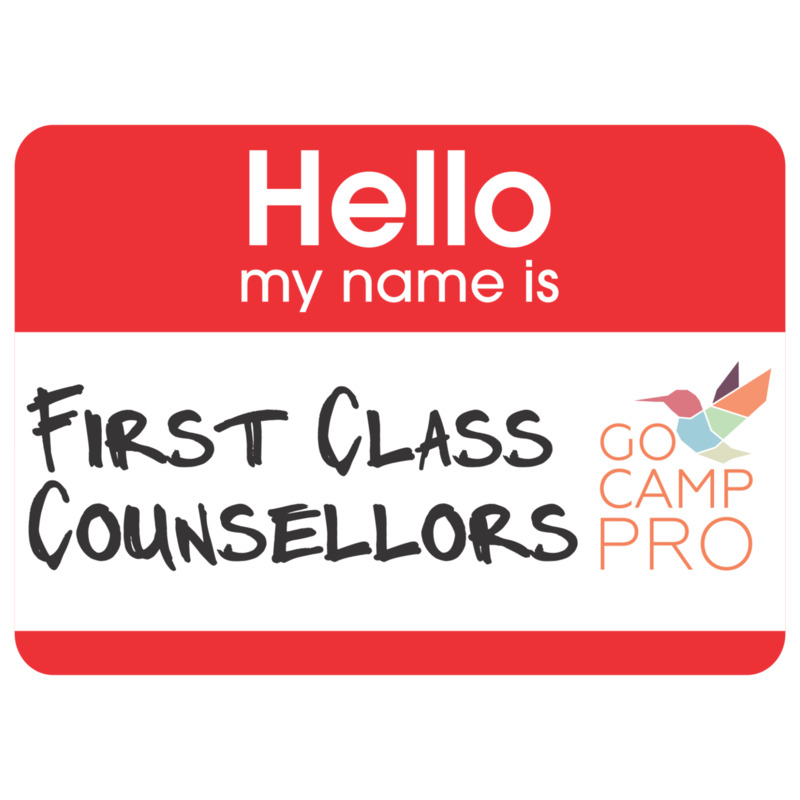 What is First Class Counsellors? Each week, we will hear from young camp directors and leaders to draw out practical and accessible tips that will level up their counsellor skills. Our two hosts, Oliver Gregan, Summer and Families Camp Director at YMCA Camp Jewell and Matt Honsberger, Camp Director at Pearce Williams Summer Camp are excited to be able to provide this resource to camp counsellors and up and coming staff, who they believe, have the most important job at camp. This is free professional development for your counsellors! We would love your feedback. Please leave your comments below, or, send Matt an email! Thank you!